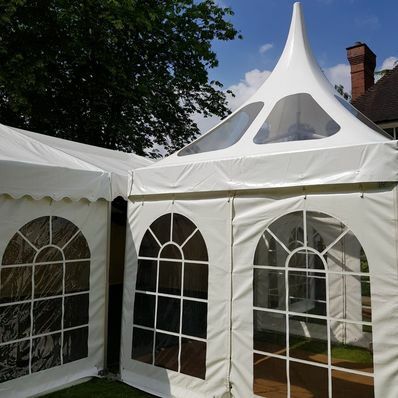 Event and Wedding Marquee Hire With over 15 years’ experience in the marquee hire business, Croydon Marquees are proud to offer only the very best quality in product and a highly professional service; all at a competitive rate. 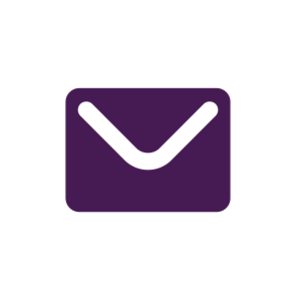 Free no obligation site visit and survey, brouchre and marquee design, a member of our team will be happy to visit you at your convience. "OMG! What can I say about this company without making them blush! A professional company, it was a pleasure hiring them. Ian worked with me from picking the right size marquee to making sure that any extras that I wanted was right for the occasion. The quality of the marquee was first rate, sturdy, solid and clean. He advised on where everything should go, arrived when he said he would and delivered what he said he would, and the total package was such a great price - around 25% cheaper than other quotes I got. Nothing was too much trouble; my needs always came first. Croydon Marquees is a family owned and operated company established in 2001. 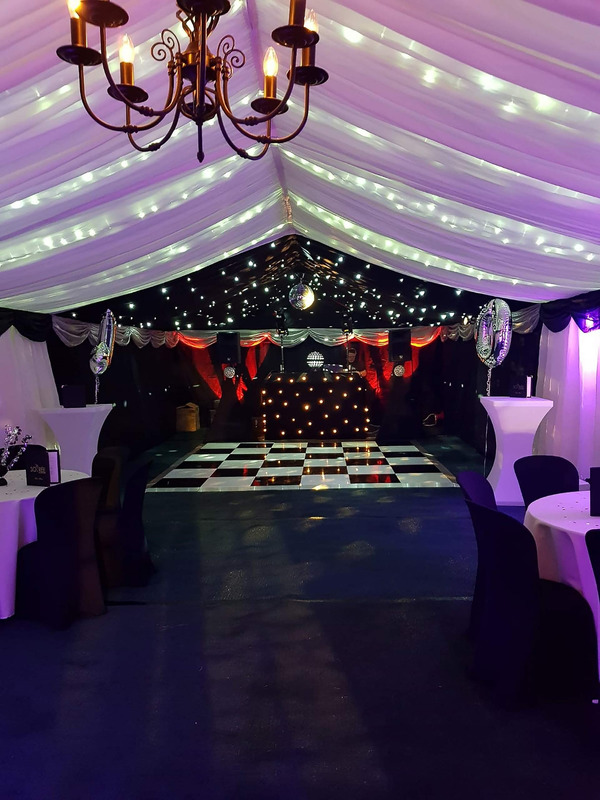 With a customer base of repeat business for nearly 20 years, Croydon Marquees can offer a more personal, friendly and intimate service. We aim to make your event the very best we can. Our high quality, heavy duty clear span marquees will keep you and your guests secure, safe, warm and dry, whatever the weather. Our marquees come in 3m (10ft), 4.5m (15ft), 6m (20ft), 9m (30ft) and 12m (40ft) widths and in multiples of 3 metre bay lengths. The marquees can be lavishly lined with ivory silk roof and wall linings, complimented with over 20 colour combinations of swags and window drapes. 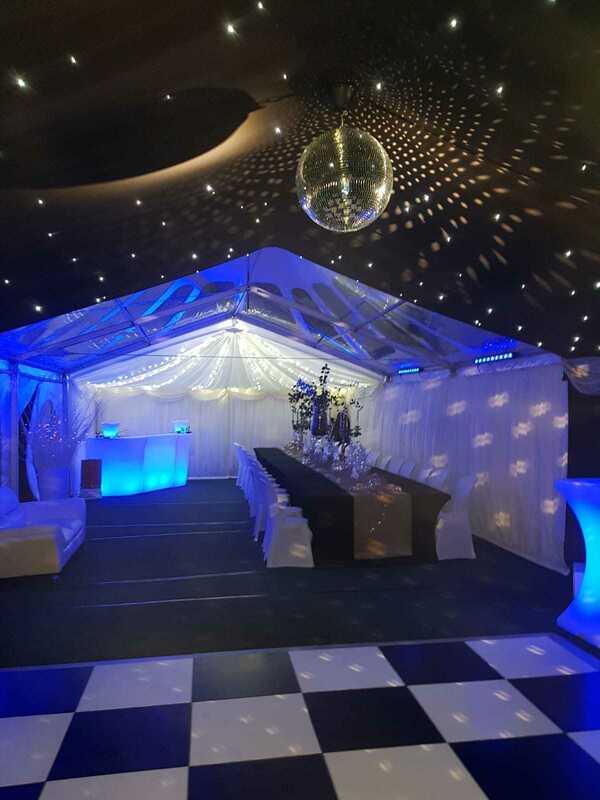 Stunning visual starlight roof linings and black out walls can be hired for all marquees. 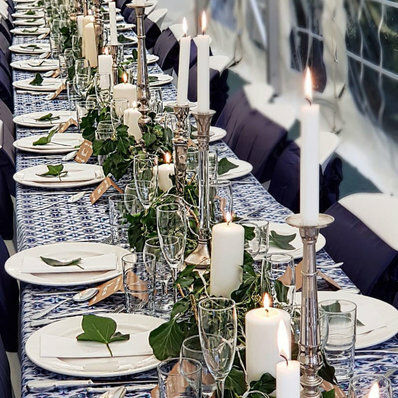 We offer a host of extras including chandeliers, flooring, dance floors, tables and chairs, atmospheric lighting, heaters, clear roofing, pogodas along with a range of LED equipment. We will discuss your specific requirements with you, to make sure you have the perfect venue for your event. Whether it’s a wedding, birthday or other special celebration, a corporate event, or a festival we have marquees to suit your needs and requirements. 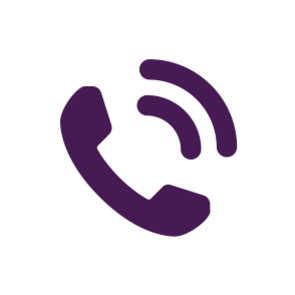 Contact us today to discuss your event. 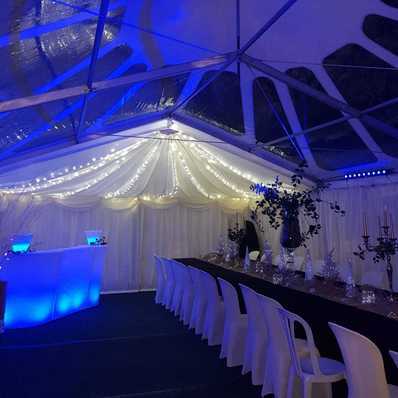 All marquee packages come with a heavy-duty clearspan marquee, polyurethane matting flooring with an under sheet, lights suitable for the size of your marquee, 20 standard bistro chairs and 3 tables.